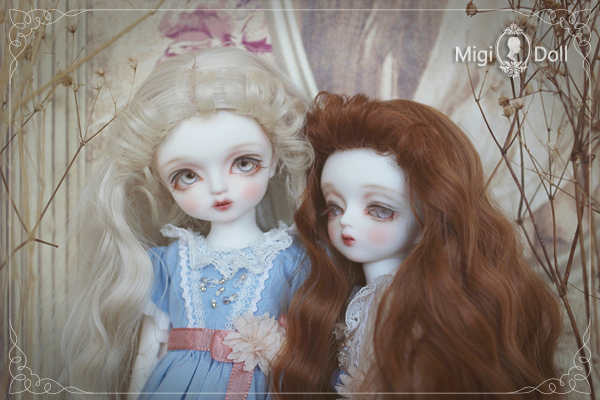 The Love 26 - Momo & Choa are released as ["Sleeping Beauty" ver.1 ] in Migidoll web-site. 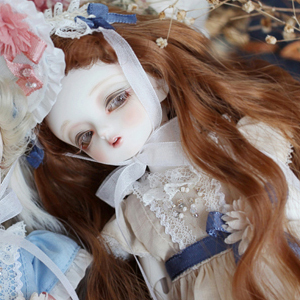 It will be sells only five units each, including Korean and English websites. 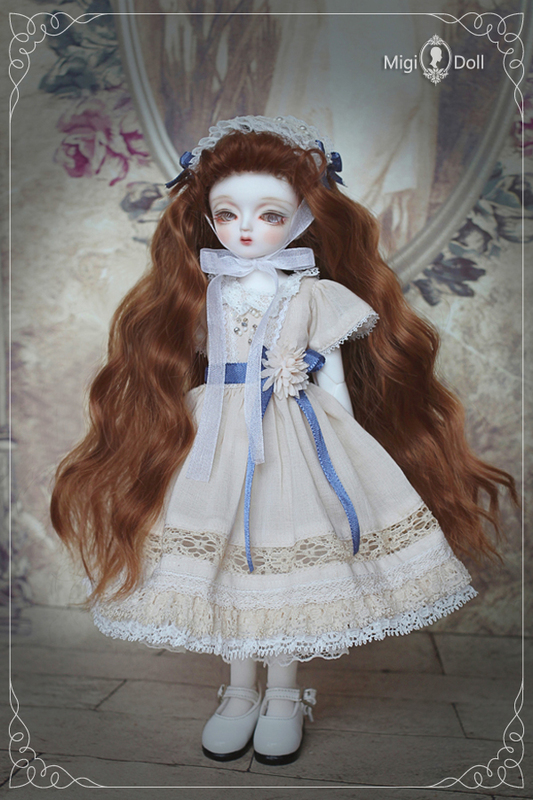 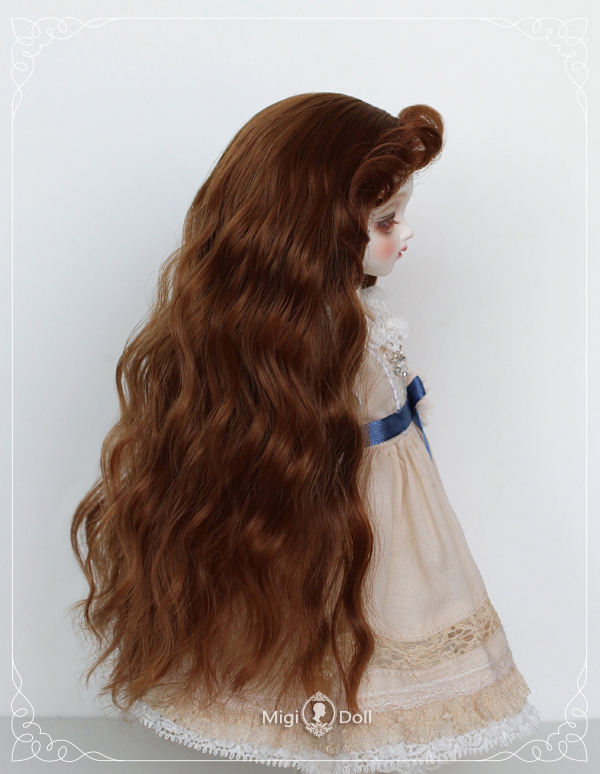 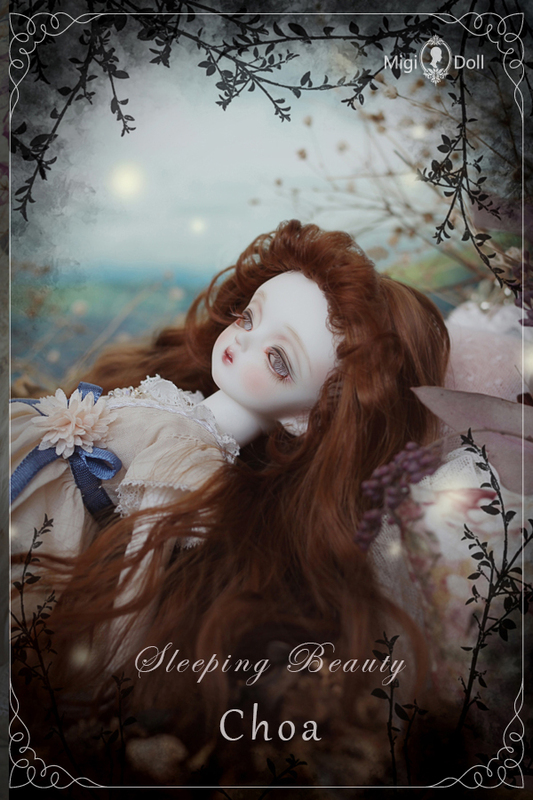 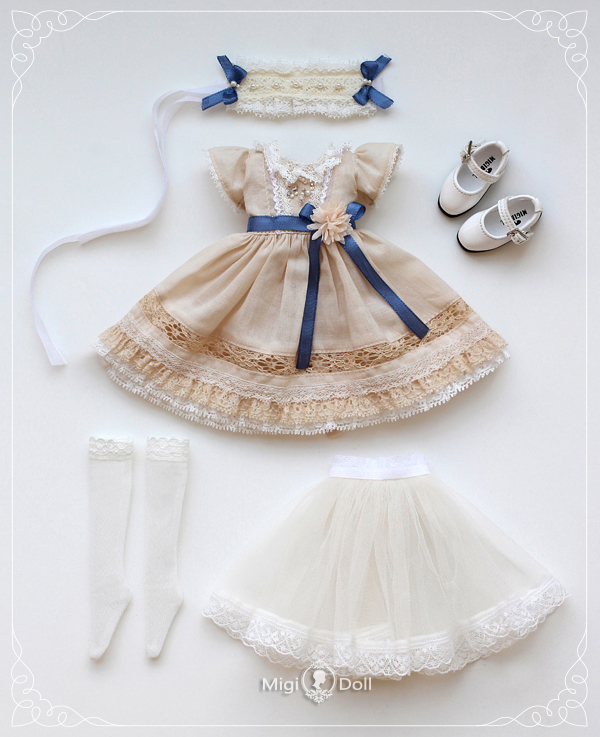 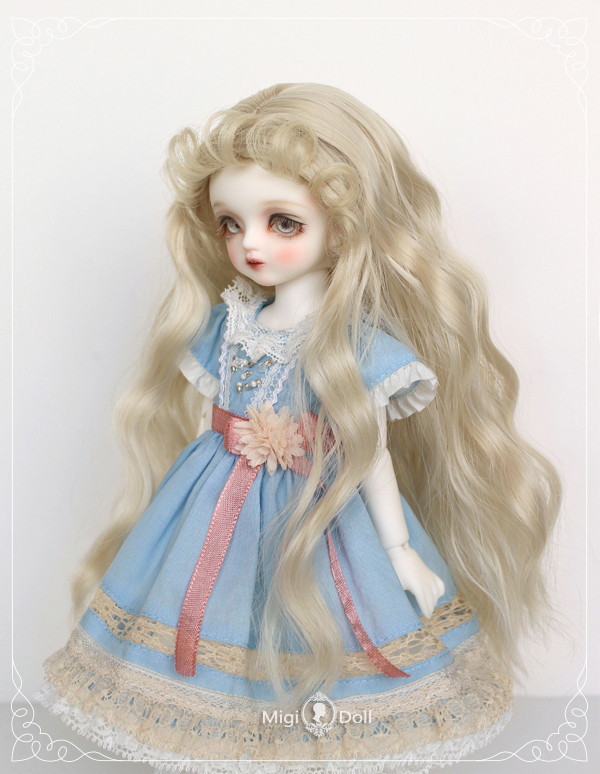 It is sold as a limited-make up with whole doll, custom-made wig by Migidoll, new colored eyes of mirror rake, limited outfit and shoes as full set. 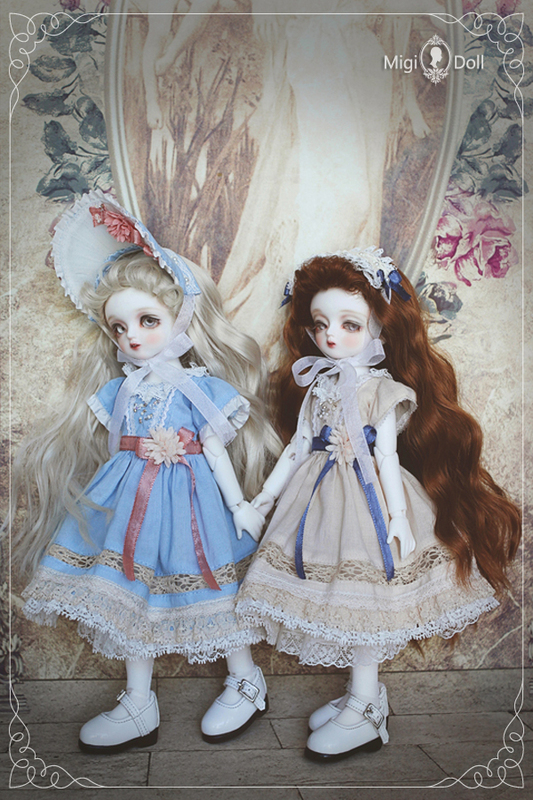 It will open at 8:00 p.m. on March 25th. 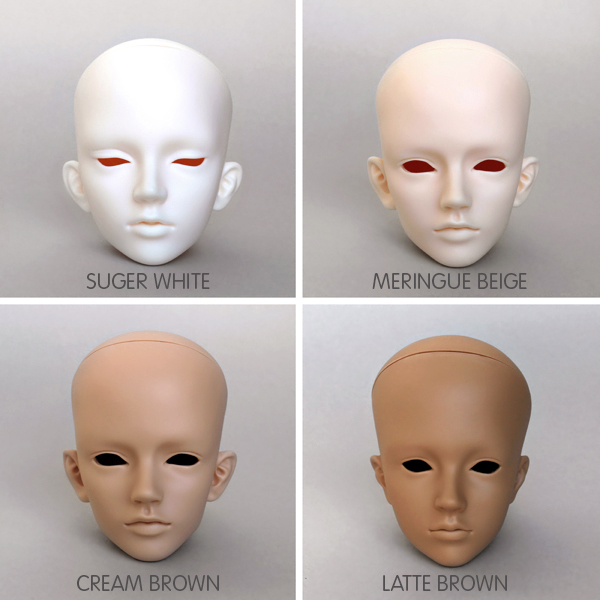 - Choa head(White skin) + Love26 Girl Body(White skin), Make-up(Limited), Outfit, Wig, Shoes, Eyes(Mirror lake eyes 14mm), Guarantee card, Doll Cushion, Doll Box. 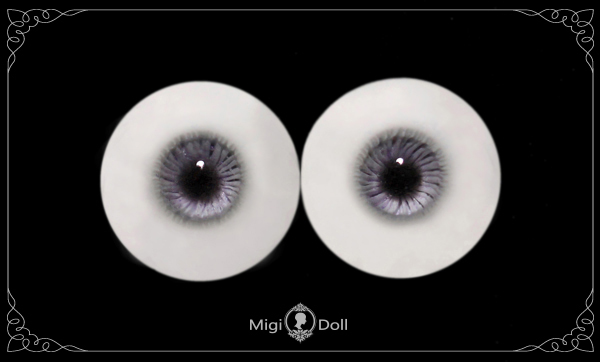 - Eye : Mirror lake eyes 14mm "goods due for sale"